Is there anything better than a long weekend? At least three days of freedom and relaxation, free to spend it anyway you wish. Before we started travelling full time, Tanbay worked full time and I was at university, so we didn't have very much time to travel. The way we handled that? Going away every single long weekend we had. 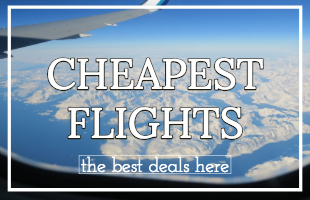 But choosing where to go on your long weekend can be hard - you want to go far away enough to make it feel like you've been somewhere, but not so far that you feel like you're spending the whole weekend on a plane. 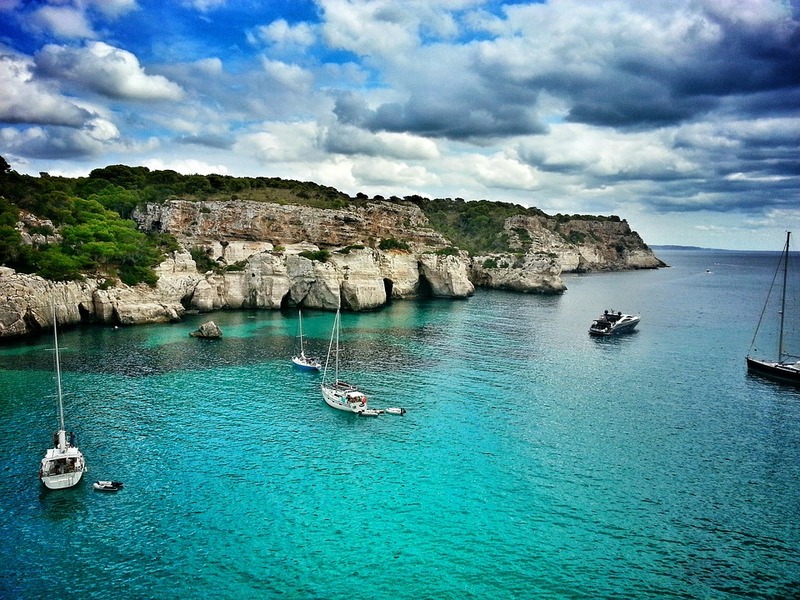 So how about a long weekend in Menorca? Menorca is one of Spain's islands, located in the Mediterranean Sea. Famous for it's beautiful coastline and relaxing atmosphere, it's close location to most European cities makes it the perfect place for a weekend getaway. Most capital cities offer direct flights to Menorca, you can be there in a short few hours. 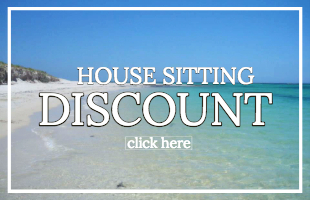 Day 1 is all about setting up your holiday right, make the most of your long weekend by getting an early flight to Menorca, but keep it comfortable, once you arrive make sure you take a taxi from Menorca airport. 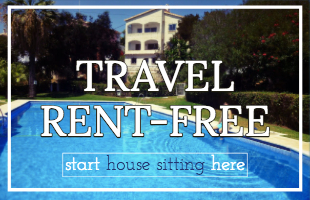 This weekend is all about rest and relaxation, so I highly recommend you stay in a villa in Menorca, remember, you're only away for a few days so you can afford to splurge! 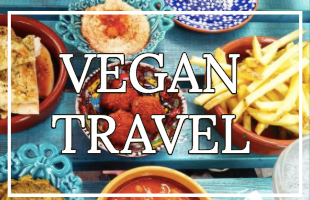 Once you've settled in, grab a delicious meal - Spain is famous for its delicious eats and Menorca is no exception, prepare to gorge! And of course, if it's your thing, enjoy a few evening cocktails. 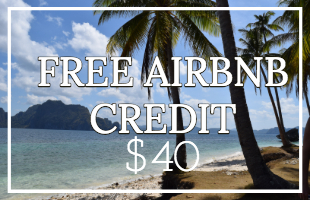 If not, you can always head back to your hotel and relax. Netflix is a good option if you have a Netflix VPN which gives you access to the full Netflix database regardless of where you are. 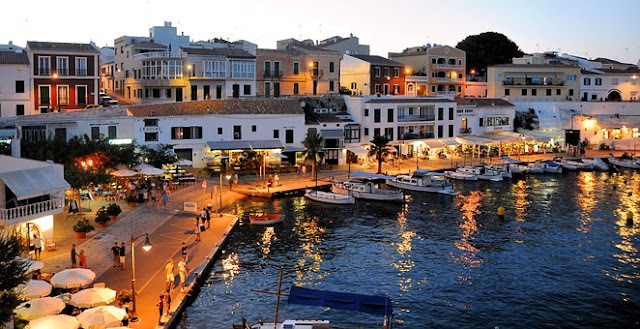 After your relaxing arrival and perfect night's sleep, get ready to see the sights of Menorca. First stop of course is the beautiful beaches, choose between sunbathing, swimming, snorkelling, sailing, coast-line walks, a combination of them all, or maybe even some scuba diving! After this take in some culture - visit capital Mao and soak it all up. Use your last day to tick off any bucket-list items you haven't yet covered and pick up gifts for friends and family. The last day is for you to take at your leisure, but one thing is a must - cocktails at sunset, the perfect way to say goodbye to the perfect long weekend! 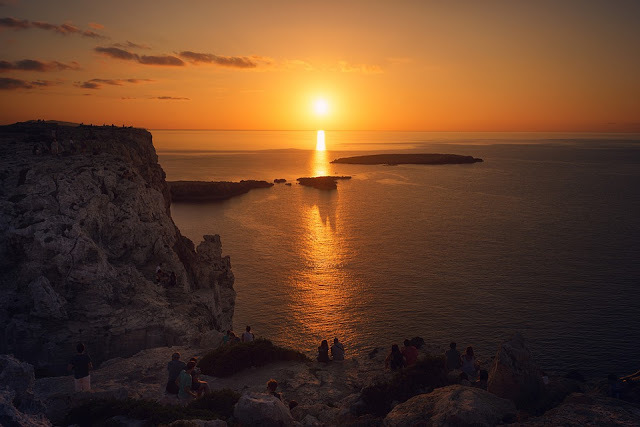 Make sure you book an evening flight so you make the most of your time in Menorca and don't have to ruin your last day by getting up early (or missing that last sunset). 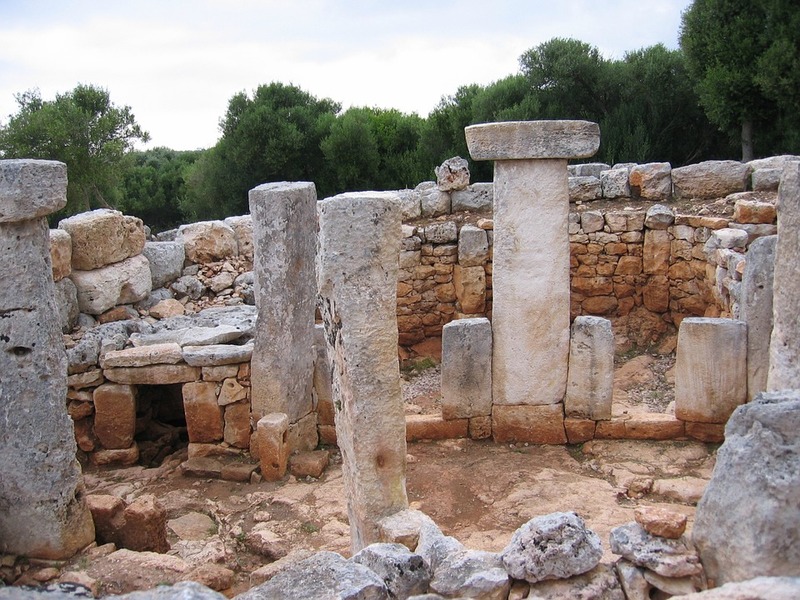 Perhaps your long weekend is longer than 3 days, perhaps you love Menorca so much you decide to extend your trip an extra day, whatever the reason, if you're looking for a bonus day how about a trip to some Menorca Ancient Ruins? The most famous ones include Naveta des Tudons, Fortaleza de la Mola, and, our personal favourite, Torre d'en Galmes. So there you have it, the ultimate guide on how to spend a long weekend in Menorca. We hope you enjoy your time off and we hope you love Menorca, let us know if you do! And if you've been before and have any tips for other people be sure to tell us.